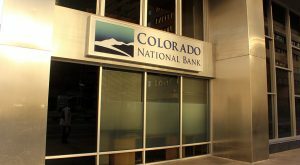 Court documents in the wake of Colorado National Bancorp’s bankruptcy filing last week show that a Latvian payment processing firm is seeking to acquire the company. When it comes to local mortgages, a handful of prominent banks lead the pack, but the market is far from dominated. 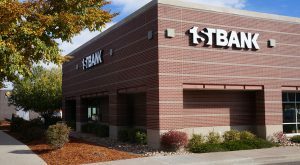 Despite the Denver area’s building boom, one industry is less and less likely to move into the new structure down the street: Your neighborhood bank. 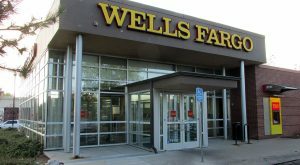 The San Francisco-based company has more than $22 billion in deposits, according to new data released by the Federal Deposit Insurance Corporation. 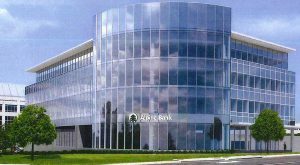 The money transfer giant is close to a lease for a massive new office and quietly has put up its suburban campus for sale. 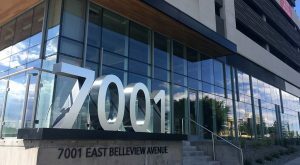 LoHi Merchant Bank is planning to move from a restored Victorian in Uptown into 1,200 square feet at on Sherman Street in Capitol Hill. 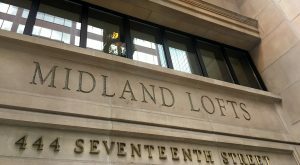 The 100-year-old Midland Savings and Loan building downtown soon will be home to bankers once again. 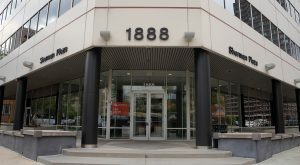 After crossing into the Front Range three years ago, a Glenwood Springs bank is planting a flag in the Denver Tech Center. 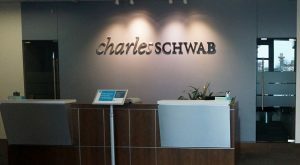 The beef arose in 2015, when Schwab claims an employee left for a Glendale wealth management company and brought with him confidential lists and data on wealthy clients.